Hey guys, happy Tuesday and first day of October! I hope your week has started off well. I had another great workout at Group Power last night, definitely needed it! This week is really busy for me so I am going to need every ounce of stress-relief I can get! Today I wanted to share about an awesome upcoming opportunity I was given a few weeks ago. 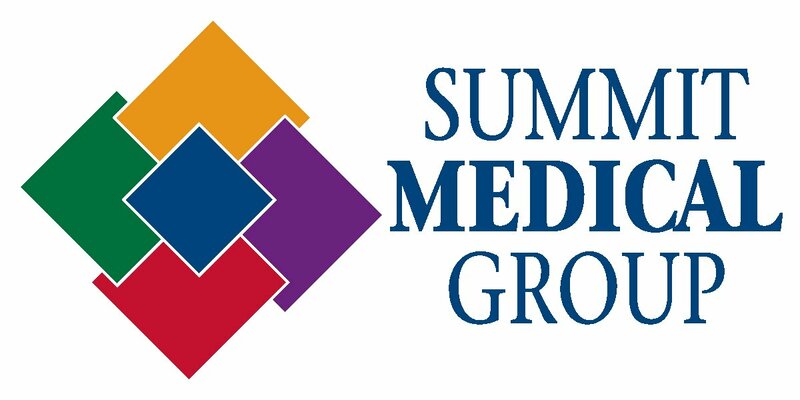 I was contacted by a representative of Grafica Group on behalf of Summit Medical Group here in Jersey about attending their 4th annual Live Well Sports and Health Festival on October 6th (this Sunday). The event starts at noon in at their Berkeley Heights Campus and is a family event/festival that includes informative sports lectures (about handling injuries and maintaining top form and ability) as well as food demonstrations on how to best fuel for an active healthy lifestyle. There will also be fun activities to get the kids involved and is a free event open to the public! So I was asked to attend and interview two of the Olympic athletes that will be there, Tim Morehouse and David Zhuang! 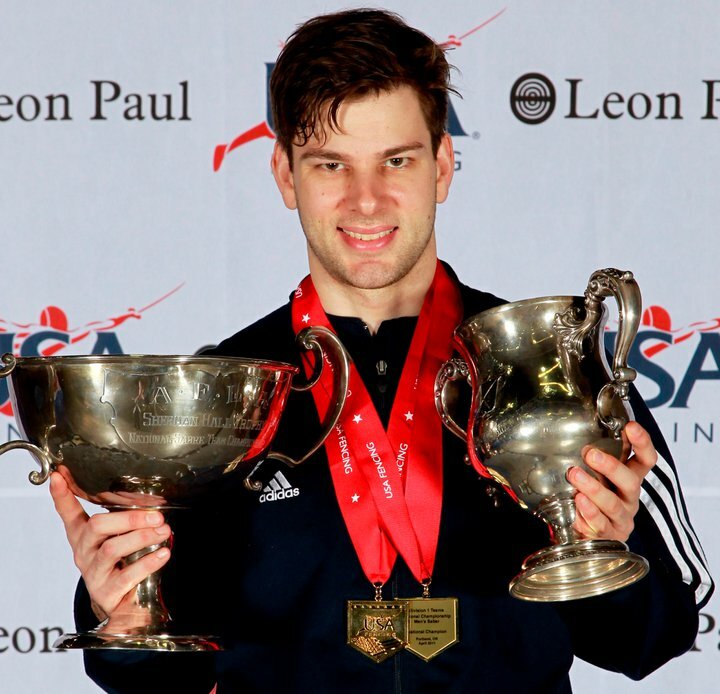 Tim is an Olympic Silver Medalist in Fencing and David is a six-time US Table Tennis Champion and Olympic Competitor. I will be asking them a few questions about their training, competitions, and how they promote a healthy lifestyle. Next week I will have a recap of the event and interviews to share! This is my first big blogging opportunity (I am not being compensated for it) but I am so excited to hopefully learn some now tips and info to pass along to you guys! If you live in New Jersey and are in the area make sure you stop by! It sounds like it will be a great event and very informational. They are going to have 6 different lectures by New Jersey’s top sports doctors you can listen in on! There will also be an Eat Well Pavilion where local chefs form Paolo’s Kitchen, Chef Jamie Busch and Summit Medical Group’s Nutritionist, Margaret Eckler, RD, CDE there for everyone to meet and ask questions. Here is a link to some footage form last year’s festival! Looks fun right? Will you be attending the festival? Ever met an Olympic athlete? Thanks Maureen, just hoping for good weather now!